This book is an unparalleled resource on neurologic emergencies. 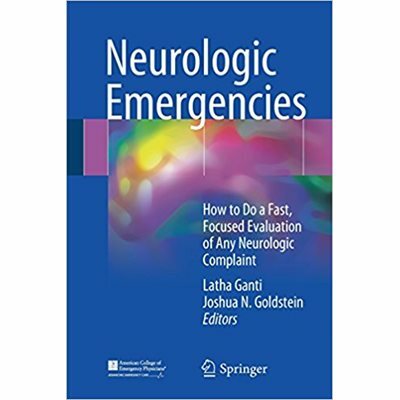 Most books on neurologic emergencies focus on treatment of a disease after it is diagnosed (such as stroke, subarachnoid hemorrhage, or meningitis). There are but a few books that focus on how to evaluate the patient with a neurologic symptom, before the diagnosis is made. This is the area that frontline providers, including emergency physicians, family physicians, primary care physicians, hospitalists, urgent care physicians, and midlevel providers struggle with. This book is written by clinicians with a clear understanding of the needs of non-neurologists in the front lines of medicine. The editors are board-certified emergency physicians with fellowship training and expertise in neurologic emergencies.